Twelve writers. Twelve worlds. Twelve warriors. WARRIOR is an anthology of twelve exciting science-fiction and fantasy short stories, bursting with unstoppable characters that happen to identify within the LGBTQIA spectrum. 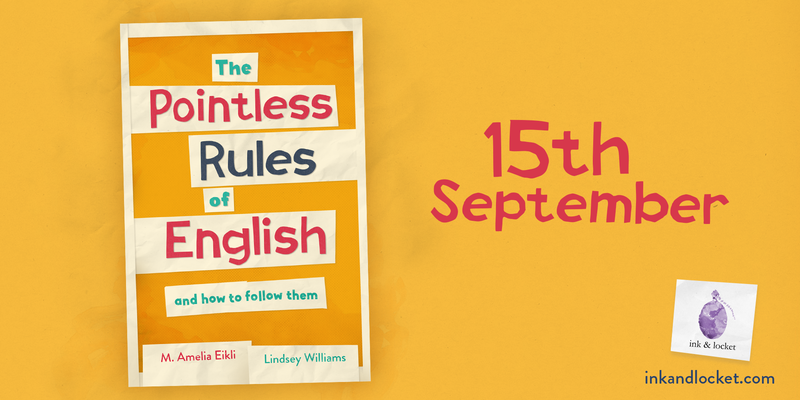 The Pointless Rules of English and How to Follow Them is your handbook to taking control of your writing. From magic Es to perfect progressive tenses, from essay structure to inclusive writing – we’ve got you covered. 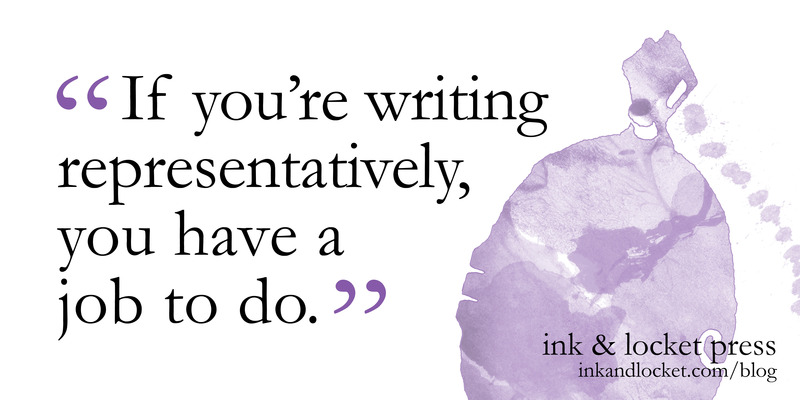 What’s next for Ink & Locket Press? Check our submission guidelines if you think your book should be our next project!